Thema: The Gods of War. We are live on Indiegogo. 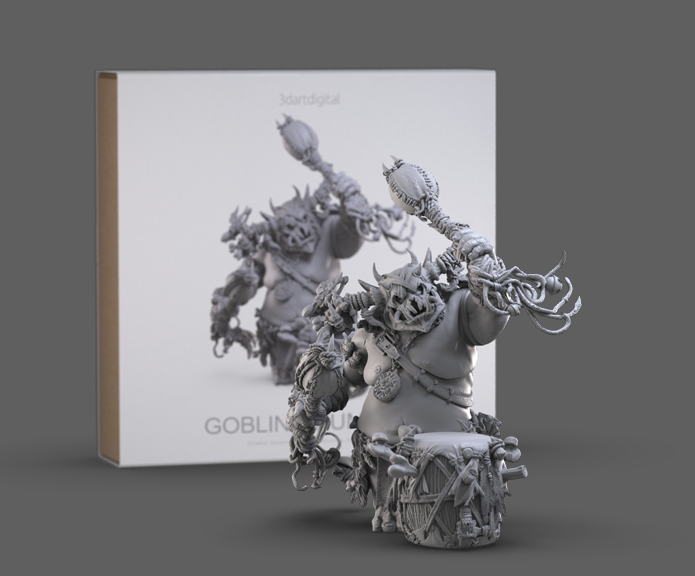 We had a long and satisfying journey in bringing these miniatures to life. Our first project was on Kickstarter and it was a wild success. 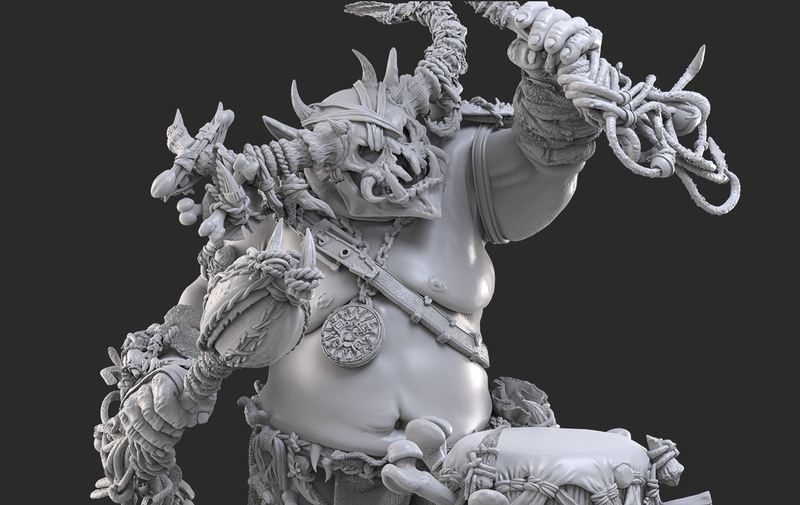 From this beginning, we improved and refined many details in our process. With this experience under our belts, we want to offer you a discounted wholesale price so that anyone can enjoy our products. 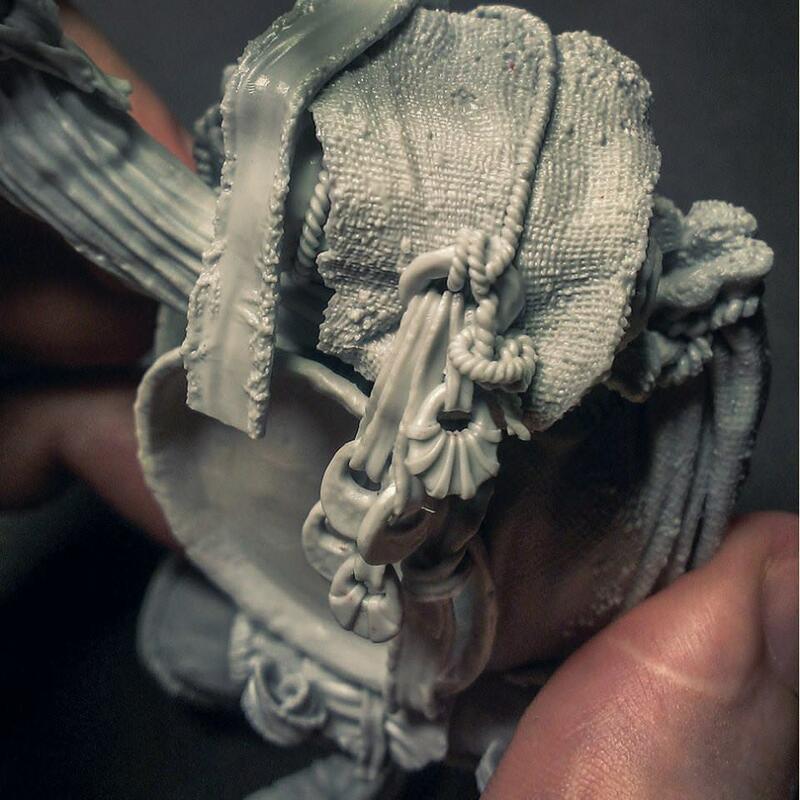 All miniatures are cast by hand from premium resins. Everything you see has already been produced, and will get them in the shortest possible time. 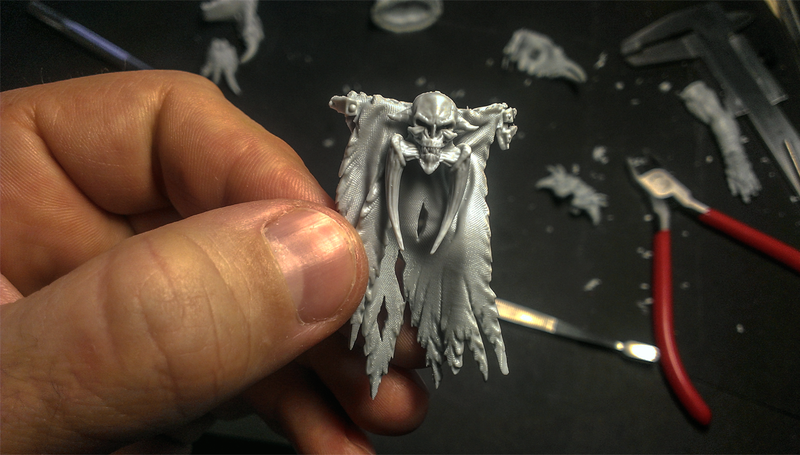 We bring modern style to the classic high fantasy look in miniatures.